Technical details (L11DDU) L11=Molded Oil™ (Same As W64?) General Use. 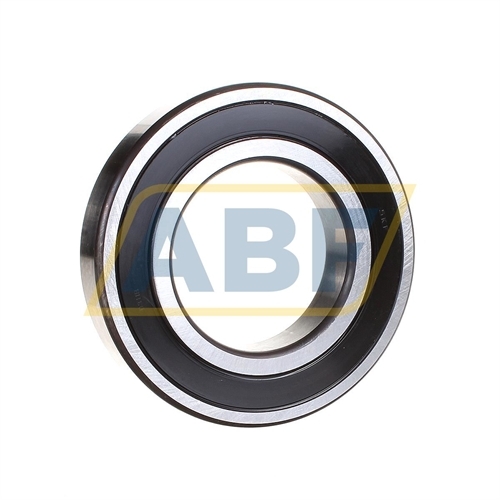 DDU=(2RS1-SKF)=Rubber Seals At Each Side Of The Bearing.